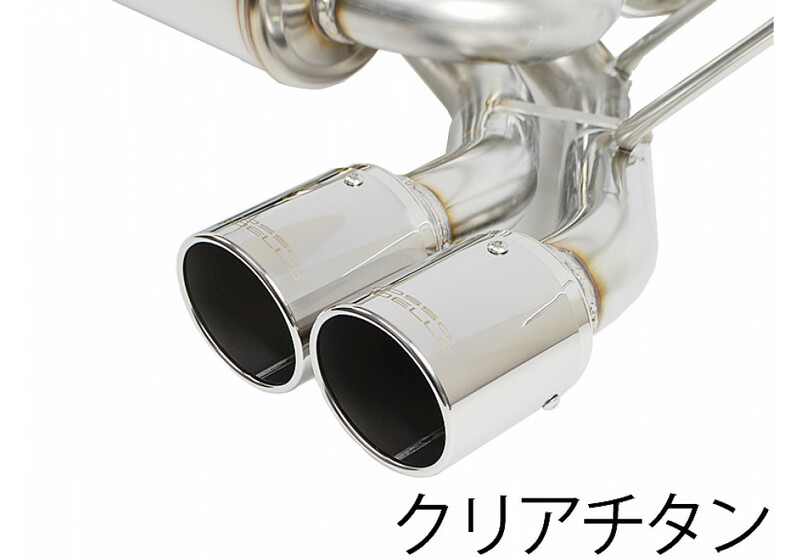 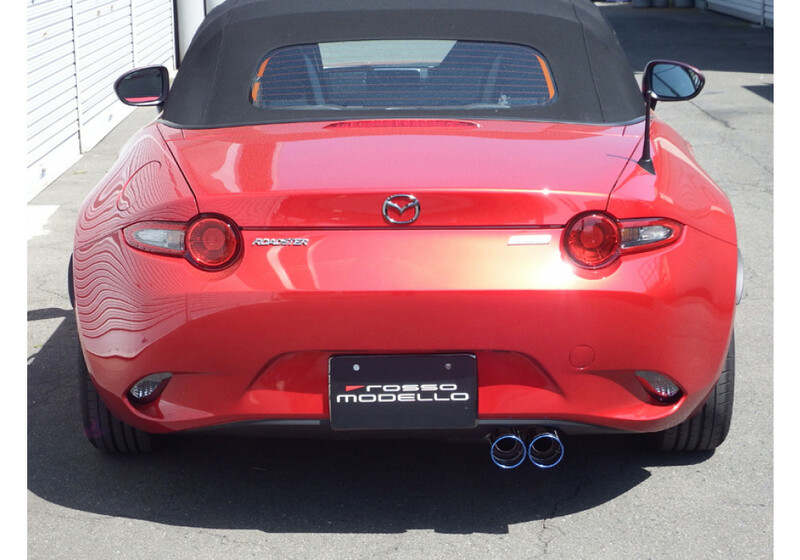 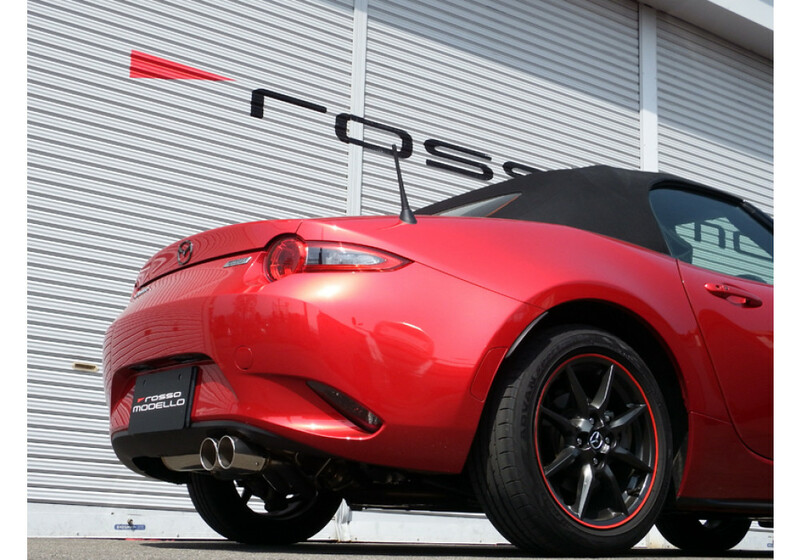 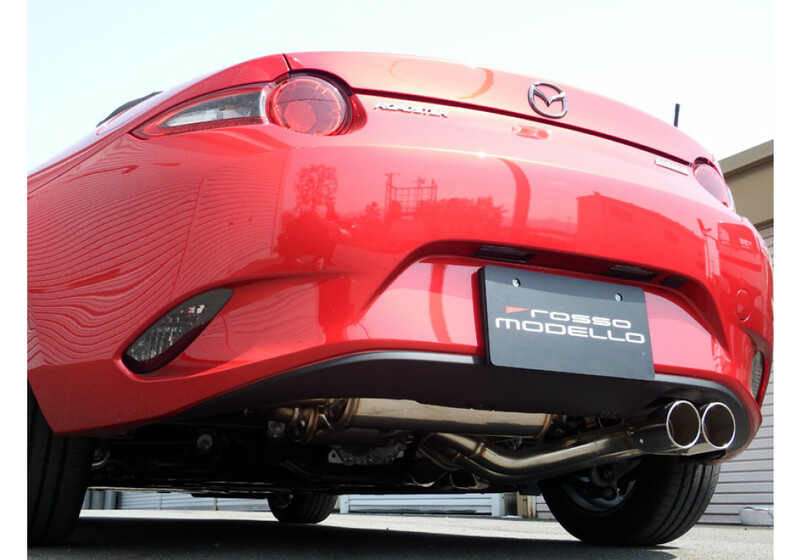 Exhaust from Rosso Modello for the ND (2016+) MX-5 Miata. 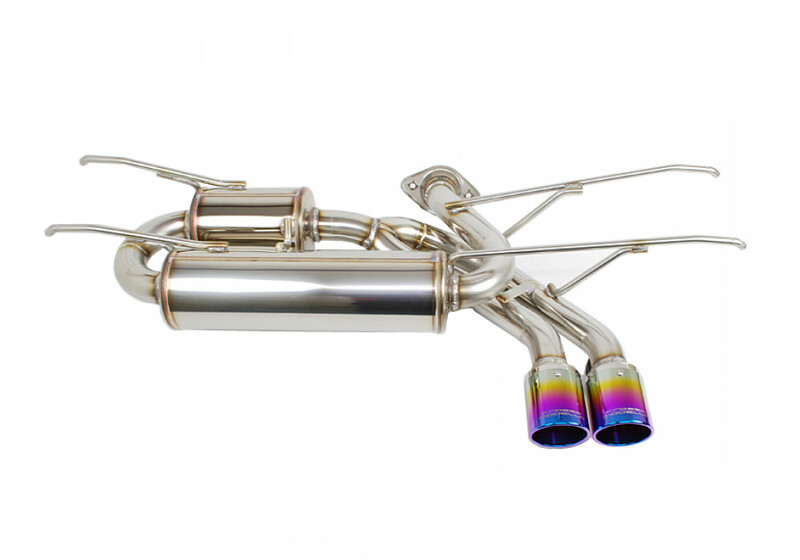 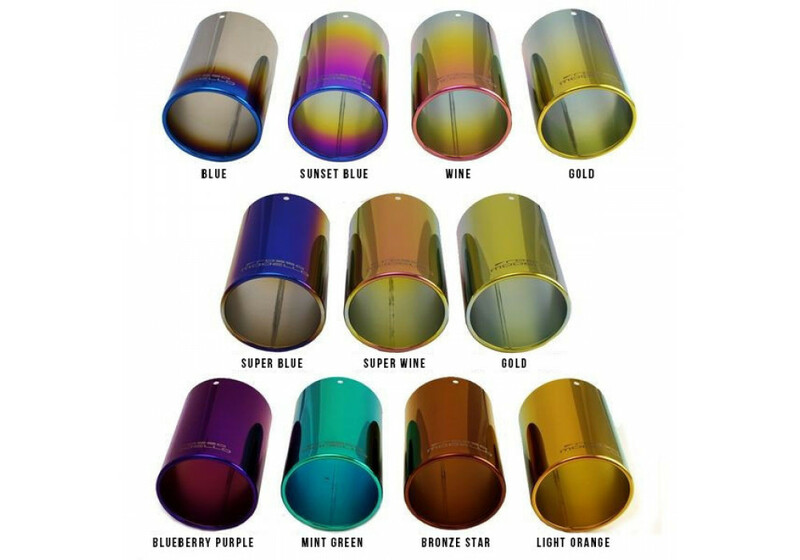 This gorgeous muffler is made of SUS304 stainless steel and is available with your choice of titanium tips in an assortment of colors. 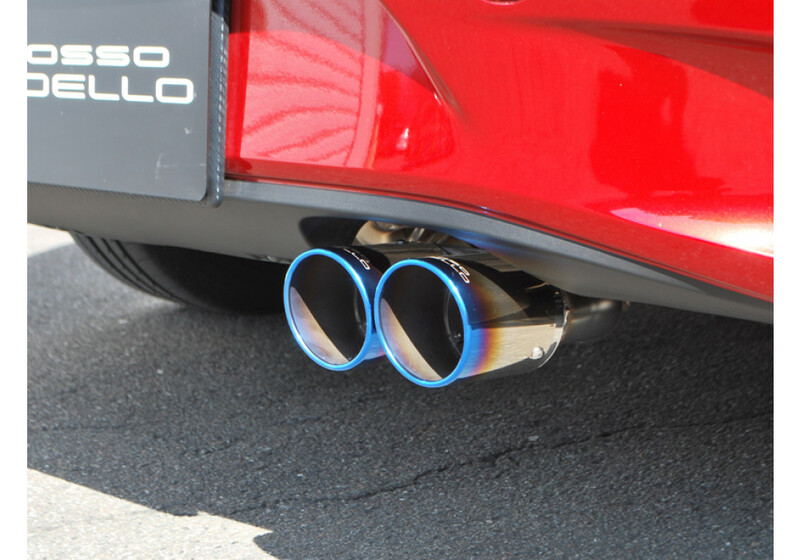 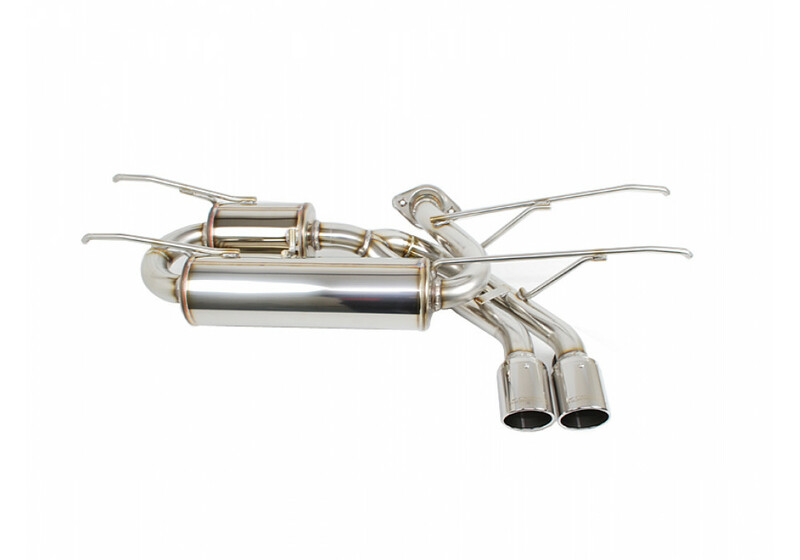 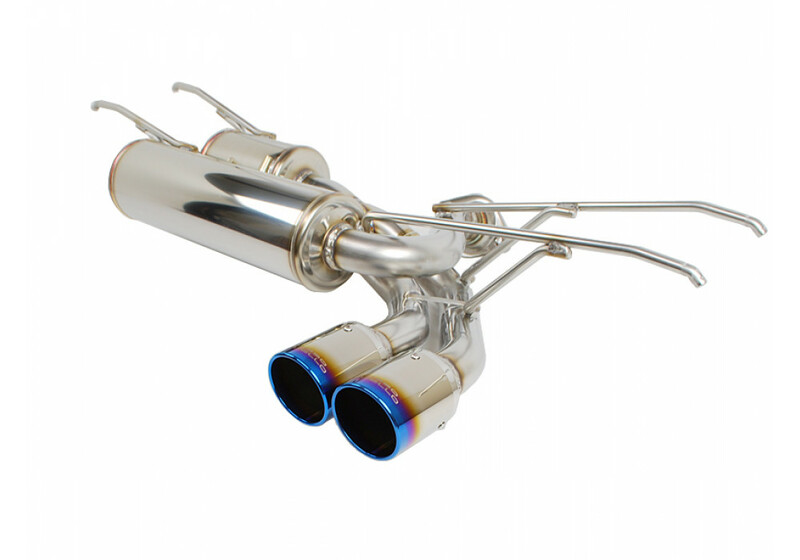 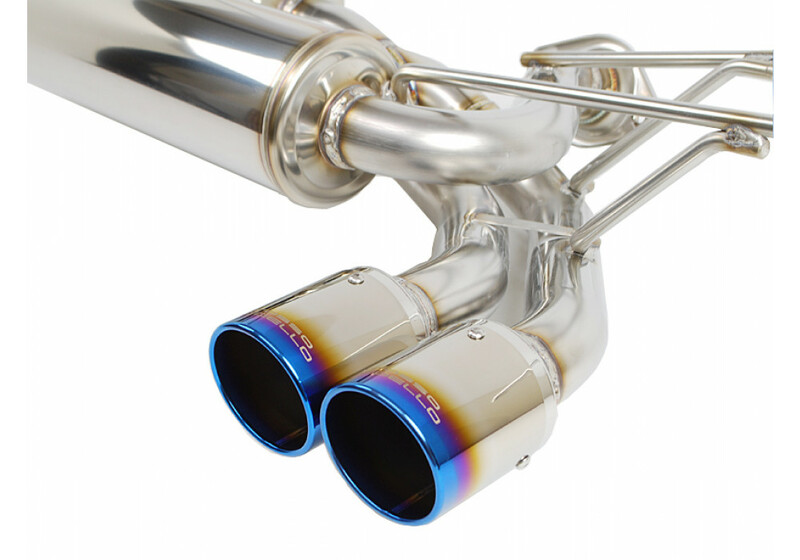 The muffler has a sporty sound to match its great looks, with a deep tone that isn’t too loud (90db at 5250 RPM). 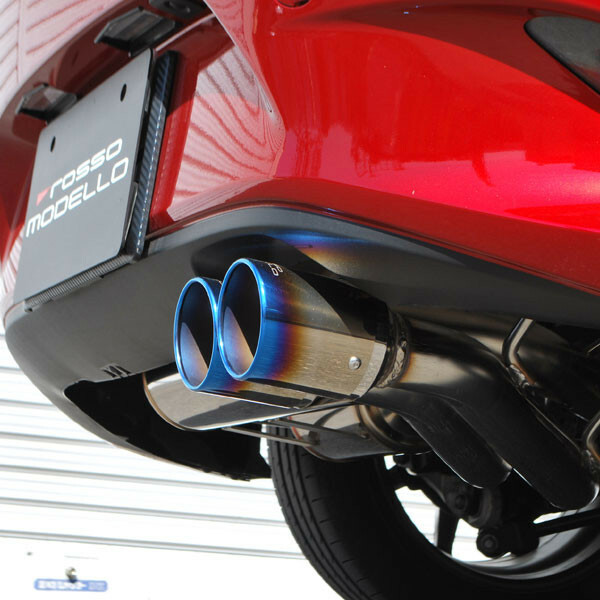 Not compatible with cars equipped with i-ELOOP or i-STOP. 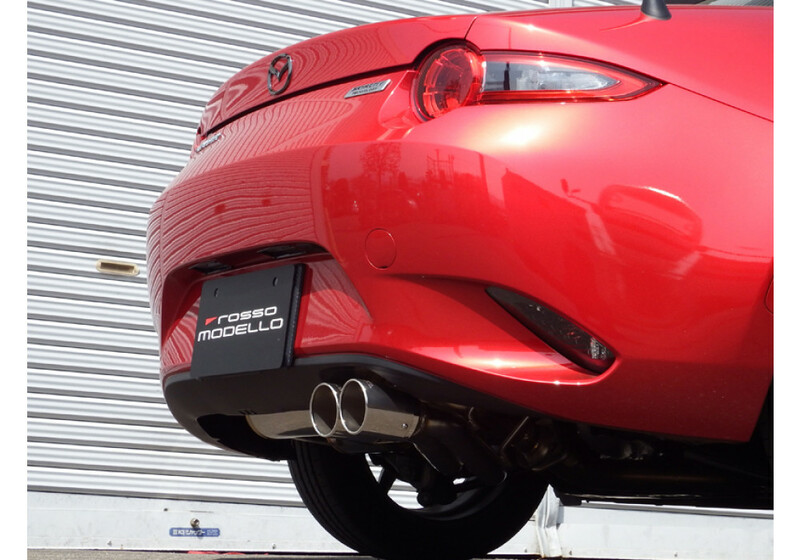 Also those with rear aero parts may have problems with fitment. 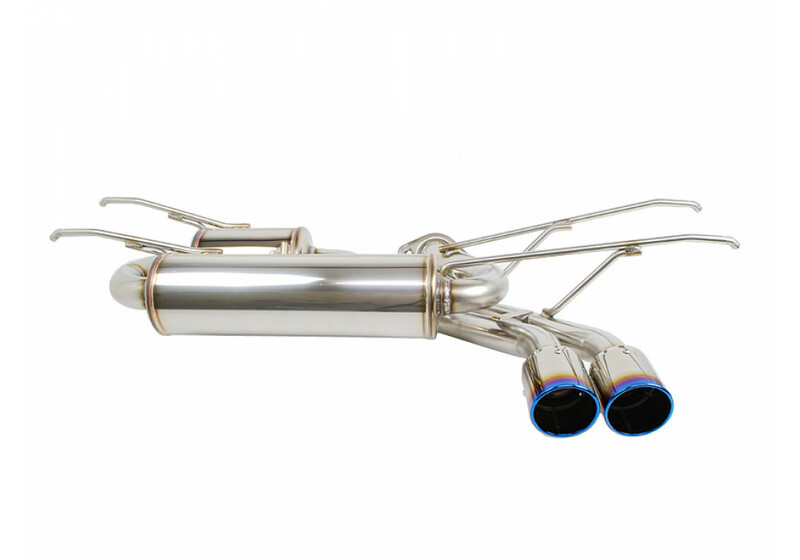 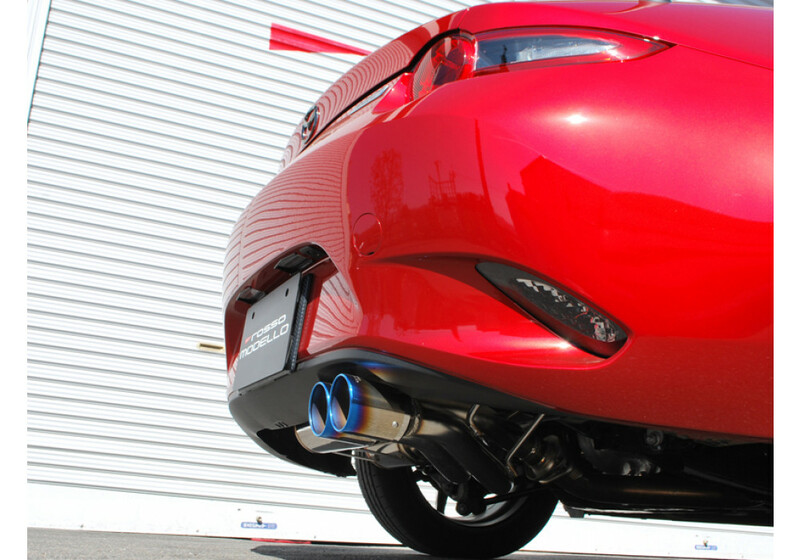 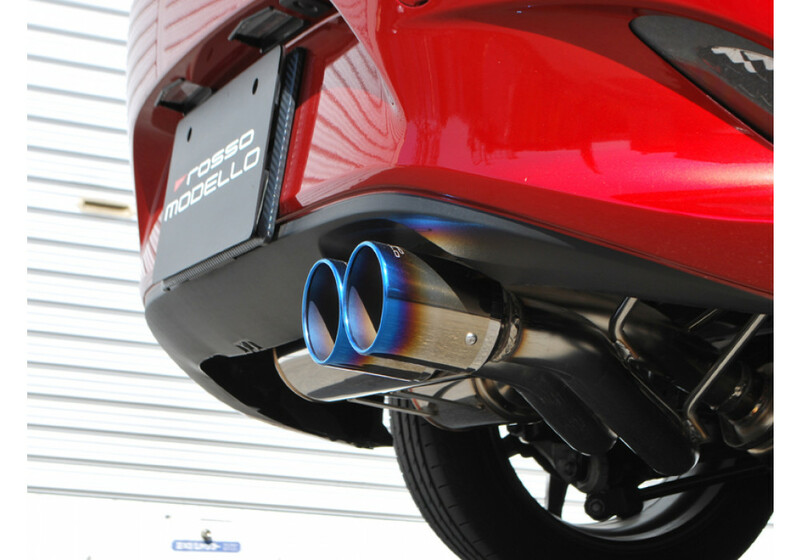 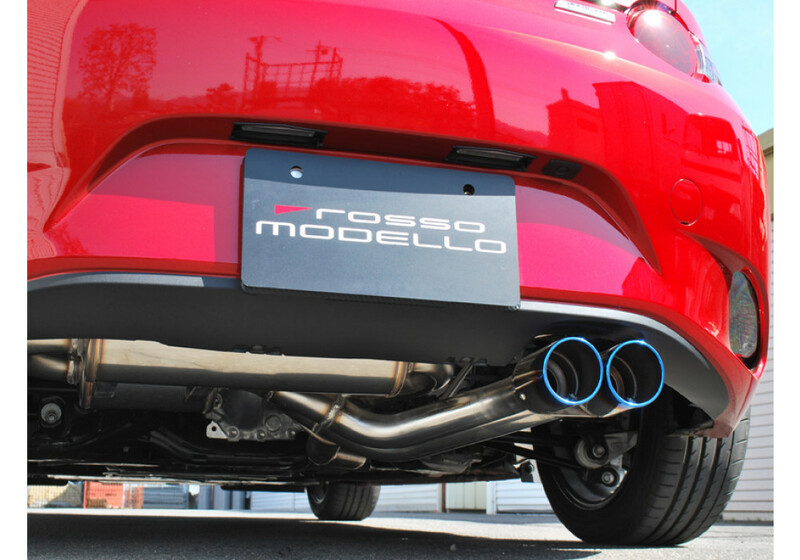 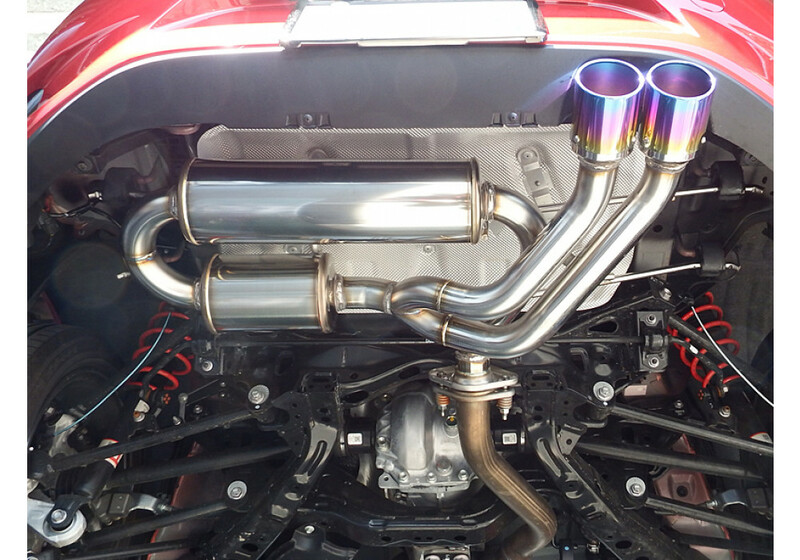 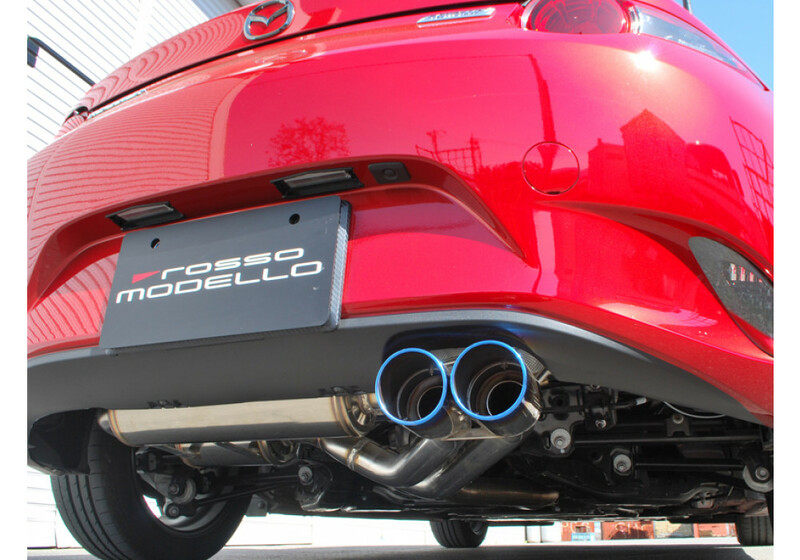 Rosso Modello Colbasso Ti-C Exhaust should be ordered at REV9 Autosport https://rev9autosport.com/rosso-modello-colbasso-ti-c-exhaust.html as they provide the best service and speed we've seen so far!